This paper proposes a new method for solving distributed order time-fractional reaction–diffusion equations (DO-TFRDEs). 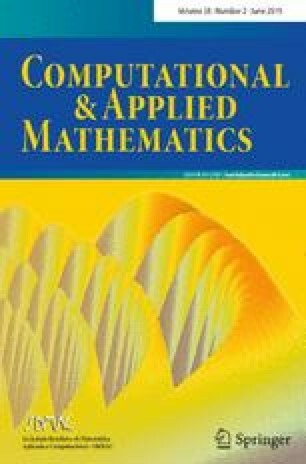 Extended versions of the shifted Jacobi–Gauss–Lobatto and shifted fractional order Jacobi–Gauss–Radau collocation methods are developed for reducing the DO-TFRDEs to systems of algebraic equations and computing their approximate solutions. The applicability and accuracy of the method is illustrated through numerical examples. Communicated by Vasily E. Tarasov.